"Brain Awareness Week (BAW) is the global campaign to increase public awareness of the progress and benefits of brain research." 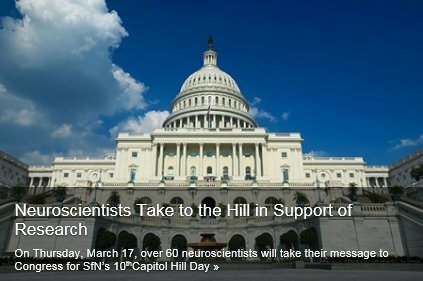 "Every March, BAW unites the efforts of partner organizations worldwide in a celebration of the brain for people of all ages. Activities are limited only by the organizers’ imaginations and include open days at neuroscience labs; exhibitions about the brain; lectures on brain-related topics; social media campaigns; displays at libraries and community centers; classroom workshops; and more." "Brain Awarencess week" was founded and is coordinated by the (US-based) Dana Alliance for Brain Initiatives and the European Dana Alliance for the Brain. 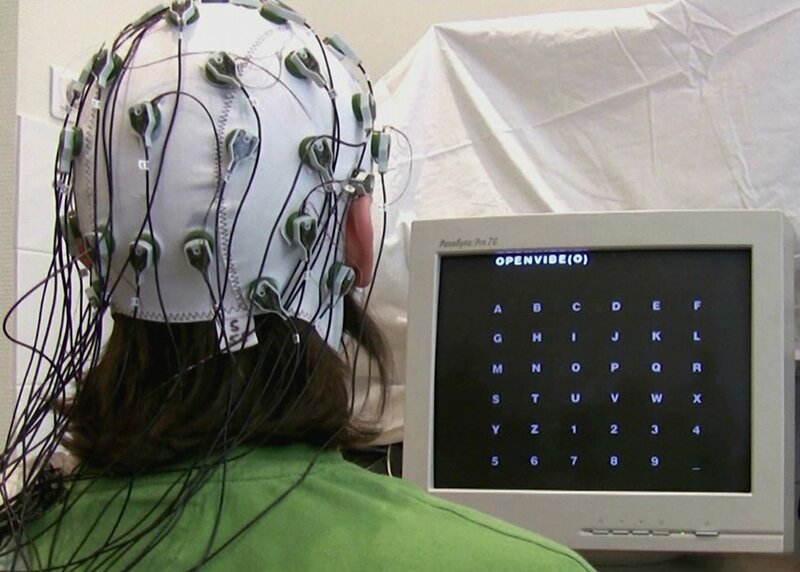 la Semaine du Cerveau, en partenariat avec European Dana Alliance for the Brain (EDAB) et la Fédération pour la Recherche sur le Cerveau (FRC). 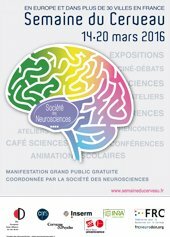 Cette manifestation annuelle est destinée au grand public, pour lui faire connaître les découvertes récentes dans le domaine des Neurosciences. "Spiritualizing Neurology in the Fin de Siècle"
"This installment of the Neuroscience and History Series explores the persistence of spirit within the experimental, quantitative, and pathological methods that lie at the origins of the modern neurosciences." Which notions, impressions or hunches lie beneath Descartes remarks on brain and soul function? 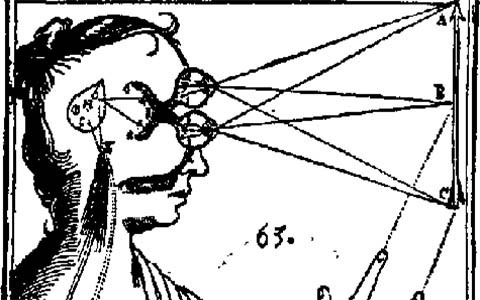 "First, Descartes thought that the pineal gland is suspended in the middle of the ventricles (Figure 6). But it is not, as Galen had already pointed out (see above). Secondly, Descartes thought that the pineal gland is full of animal spirits, brought to it by many small arteries which surround it. But as Galen had already pointed out, the gland is surrounded by veins rather than arteries. Third, Descartes described these animal spirits as “a very fine wind, or rather a very lively and pure flame” (AT XI:129, CSM I:100) and as “a certain very fine air or wind” (AT XI:331, CSM I:330). He thought that they inflate the ventricles just like the sails of a ship are inflated by the wind. But as we have mentioned, a century earlier Massa had already discovered that the ventricles are filled with liquid rather than an air-like substance. The nerves are hollow tubes filled with animal spirits. They also contain certain small fibers or threads which stretch from one end to the other. These fibers connect the sense organs with certain small valves in the walls of the ventricles of the brain. When the sensory organs are stimulated, parts of them are set in motion. These parts then begin to pull on the small fibers in the nerves, with the result that the valves with which these fibers are connected are pulled open, some of the animal spirits in the pressurized ventricles of the brain escape, and (because nature abhors a vacuum) a low-pressure image of the sensory stimulus appears on the surface of the pineal gland. It is this image which then “causes sensory perception” of whiteness, tickling, pain, and so on." Institute of Health and Medical Research. Prélude à la Semaine du Cerveau à Paris et Lyon. Plus des informations à la page "ICM" de ce site. 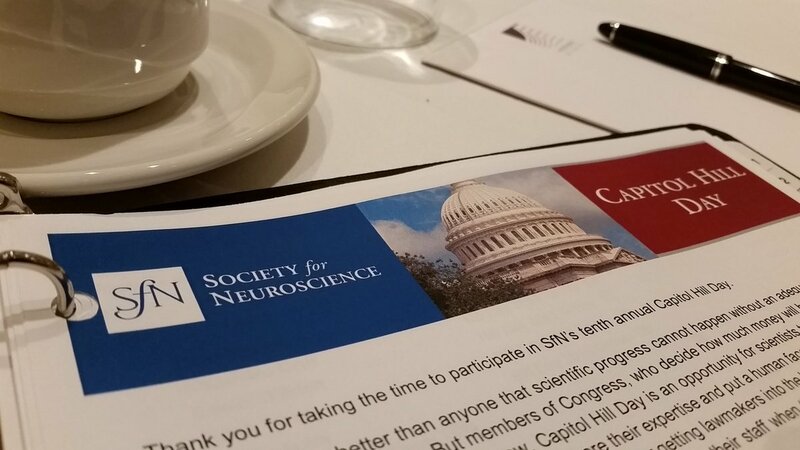 "Neuroscientists Take to the Hill in Support of Research"